It’s back to the future for four-division world champion and 2012 Fighter of the Year Year NONITO “The Filipino Flash” DONAIRE as he finishes off a training camp that hasn’t been this rigorous and back to basics since his stellar year in 2012. Donaire is moving up yet another weight division, this time to challenge World Boxing Association (WBA) Undisputed featherweight world champion SIMPIWE “V12” VETYEKA. Promoted by Top Rank® and Sands China Ltd, in association with Tecate, PS4 and Foreman Boys Promotions, Vetyeka vs. Donaire will be televised from the Cotai Arena at The Venetian® Macao This Saturday! May 31, on HBO, beginning at 4:00 p.m. ET/PT. 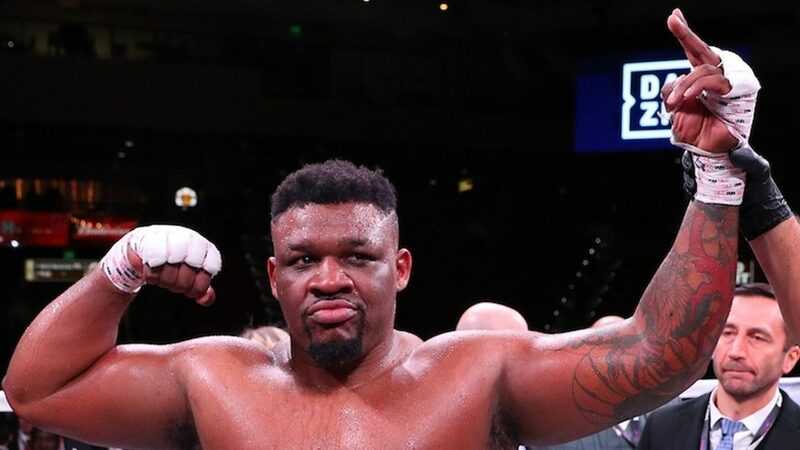 The telecast will also include the world super middleweight title rematch between defending champion Carl Froch and top contender George Groves, which will take place at Wembley Stadium in London. “Last year I got away from what made me successful and I paid the price for that when I met Guillermo Rigondeaux. And even when I knocked out Vic Darchinyan in our rematch last year, that wasn’t the best me,” said a very candid Donaire. The Donaires remember all too well what it was like to enter a world championship fight as underdogs. Seven years and 15 pounds ago, Donaire shook up the boxing world with a one-punch stoppage of undefeated International Boxing Federation flyweight champion Vic Darchinyan, ending his three-year world title reign. It was the consensus Knockout of the Year and Upset of the Year for 2007. “It’s been a long time since I entered a fight as an underdog but that has inspired me more,” said the four-division world champion. “I reevaluated everything. I moved my training camp to the Philippines to take advantage of the heat and humidity and to eliminate the distractions I had in Las Vegas. It was a great move. I let a lot of things I worked hard to achieve slip through my fingers last year. I want to return to where I was in 2012 and go beyond that for the reminder of my boxing career. Donaire vs. Vetyeka is one of three featherweight world championship battles headlining Featherweight Fury! at Cotai Arena. Undefeated WBA world featherweight champion NICHOLAS “The Axe Man” WALTERS will defend his title against two-division world champion VIC “Raging Bull” DARCHINYAN; and undefeated IBF champion EVGENY “The Mexican Russian” GRADOVICH, making his third consecutive featherweight title defense at the Cotai Arena, will be battling No. 1 contender ALEXANDER MISKIRTCHIAN. Walters vs. Darchinyan and Gradovich vs. Miskirtchian and most of the undercard will be streamed live via http://www.toprank.tv. The only undercard bout not available via the live stream will be the IBF junior featherweight title elimination bout between Top-Five contenders CHRIS "The Hit Man" AVALOS and YASUTAKA ISHIMOTO. That fight will be televised via same-day delay as the main event on Sólo Boxeo Tecate on UniMás. The winner will be declared the IBF's No. 1 contender and mandatory challenger to IBF junior featherweight world champion Kiko Martinez. Donaire (32-2, 20 KOs), a native of General Santos City, Philippines, now living in Las Vegas, has been a consensus Top-10 pound-for-pound fighter for several years. His banner year in 2012 included four world championship victories. He beat former world champion Israel Vazquez, Jr. to capture the vacant WBO junior featherweight title, then unified the title by defeating IBF junior bantamweight champion Jeffrey Mathebula. Donaire collected his third belt of the year by knocking out WBC Diamond Belt super bantamweight champion Toshiaki Nishioka, ending Nishioka’s eight-year, 16-bout, winning streak. Donaire concluded his magnificent year by blasting out Mexican icon Jorge Arce in the third round and sealing his 2012 Fighter of the Year honours while extending his 12-year, 30-bout winning streak. 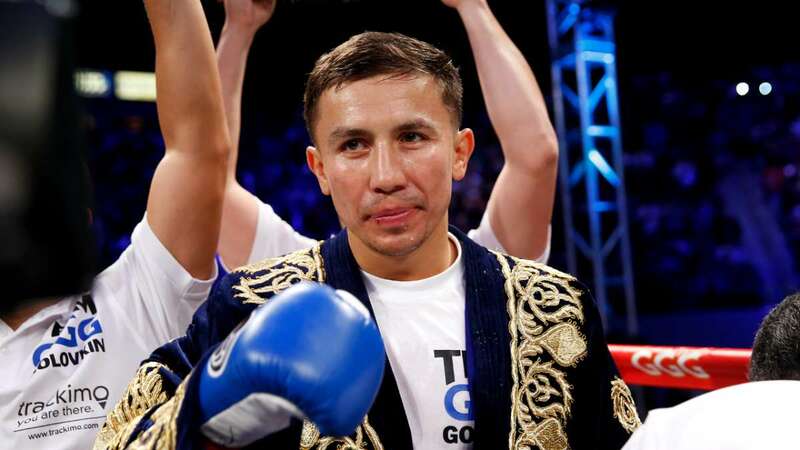 He lost his title to undefeated Cuban sensation and WBA super bantamweight champion Guillermo Rigondeaux in a title unification bout at a sold-out Radio City Music Hall on April 13, 2013. Career highlights for Donaire also include knockout victories of defending IBF flyweight champion Vic Darchinyan, former WBA bantamweight champion Wladimir Sidorenko, and defending WBC/WBO bantamweight champion Fernando Montiel, ending Montiel's 25-bout winning streak. That victory was named the 2011 Knockout of the Year. Donaire’s last fight was a ninth-round knockout victory of Darchinyan in their eagerly-awaited rematch which took place on November 9, 2013. Vetyeka (26-2, 15 KOs), of Mdantsane, South Africa, will be making the first defence of the title he won from the legendary Chris John. A 12-year professional, four of Vetyeka’s five last victories have been by knockout. He scored a major upset to win his world title last December, knocking out the undefeated defending WBA featherweight champion John in the sixth round. John had celebrated the 10th year of his title reign two months earlier, which included 18 title defences. 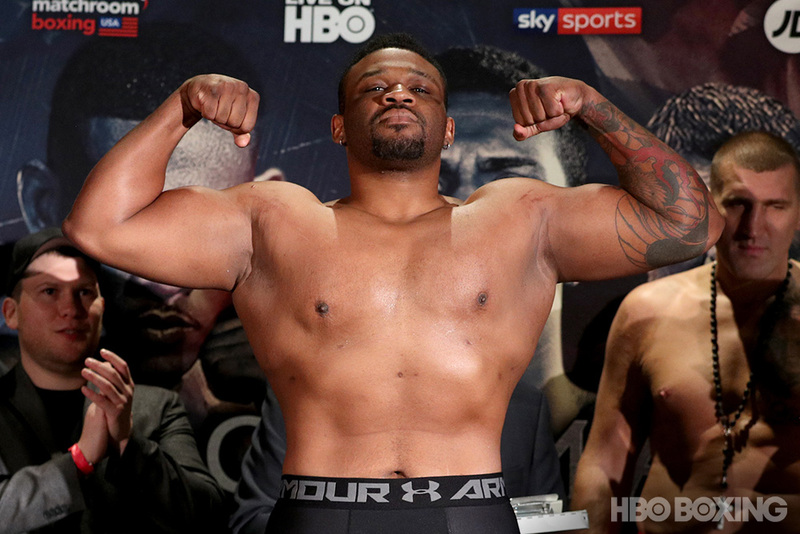 Walters (23-0, 19 KOs), of Montego Bay, Jamaica, enters this fight having won nine of his last 10 fights by knockout. He captured the vacant WBA featherweight title on December 12, 2012, knocking out Daulis Presscott (26-1, 19 KOs) in the seventh round. He made his first title defence on November 9, 2013, stopping Alberto Garza (25-5-1, 20 KOs) in the fourth round. Darchinyan (39-6-1, 28 KOs), a native of Armenia whose home base has been Sydney, Australia, is one of the lower division's most exciting fighters. A member of Armenia’s 2000 Olympic boxing team, he won his first world title in his 22nd professional bout, knocking out undefeated IBF flyweight champion Irene Pacheco in the 11th round of their 2004 battle, ending Pacheco’s five-year reign. During his own three-year tenure as world champion, Darchinyan successfully defended his title six times – all by stoppage – against the division’s top contenders. After losing the title and his undefeated record to Donaire, in 2007, Darchinyan moved up in weight and claimed the IBF junior bantamweight crown, knocking out defending champion Dimitri Kirilov in the fifth round. He unified the 115 pound world titles in his next fight, knocking out World Boxing Council (WBC) / WBA super flyweight champion Cristian Mijares in the ninth round. The first person to unify three of the titles in that weight division, Darchinyan successfully defended his titles three times during his two-year reign as unified super flyweight champion, including an 11th-round stoppage of Méxican icon Jorge Arce. Darchinyan vacated his titles in mid-2010 to campaign as a bantamweight, defeating former IBF bantamweight champion Yonnhy Perez, Evans Mbamba and Eric Barcelona, while losing competitive decisions to world champions Abner Mares, Joseph Agbeko and Shinsuke Yamanaka. Last November, Darchinyan finally got his long-awaited rematch with Donaire. It was an exciting fight that had Darchinyan leading on the judges’ scorecards through eight rounds until he got caught by Donaire and was stopped in the ninth round. Gradovich (18-0, 9 KOs), of Igrim, Russia, captured the IBF featherweight title on March 1, 2013, winning a gritty split decision over defending champion Billy Dib. He has successfully defended the twice – both at Cotai Arena – where he has developed a rabid fan following. 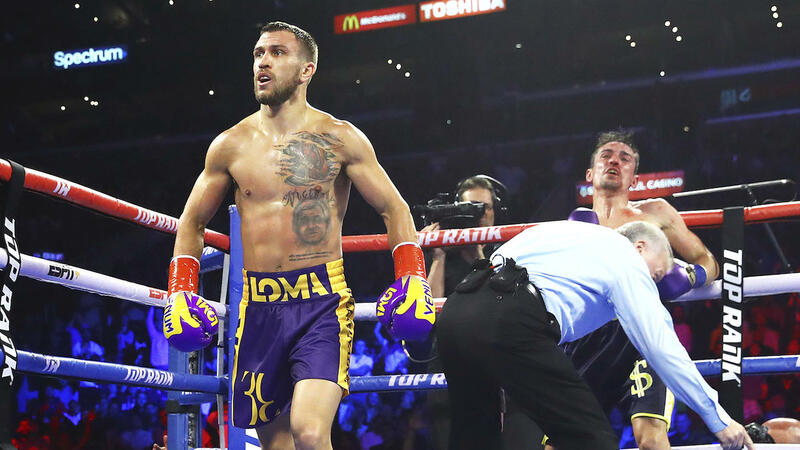 At Fists of Gold II last July, Gradovich won a dominating unanimous decision over Mauricio Muñoz and on the November 24 Pacquiao-Rios undercard, he knocked out Dib in the ninth round of their rematch. Miskirtchian (24-2-1, 9 KOs), of Namur, Belgium, will be making his Asian debut. He enters this fight riding a five-year, 11-bout winning streak, with over half those victories coming by way of knockout. After winning the European featherweight title and defending it twice during his two-year reign, he won a 12-round decision over Sofiane Takoucht, in an IBF featherweight title elimination bout, to become the IBF's No. 1 contender and mandatory challenger to Gradovich. This will be Miskirtchian's first world title shot. Avalos (23-2, 17 KOs), of Lancaster, Calif., enters this fight riding a two-year, four-bout winning streak, including an NABO junior featherweight title victory over Drian Francisco last July. He is currently world-rated No. 1 by the WBO, No. 4 by the IBF and No. 5 by the WBA. Ishimoto (24-6, 7 KOs), of Tokyo, Japan, is riding a two-year, five-bout winning streak himself, with four of those victories coming by way on knockout. 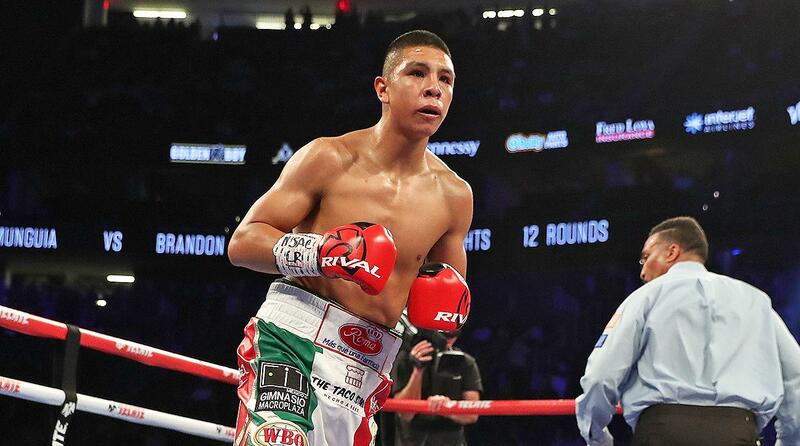 His most impressive victory during his current streak was for the WBO International junior featherweight title, where he won a majority decision over former world champion Wilfredo Vazquez Jr. at the Coati Arena on April 6, 2013. He is world-rated No. 5 by the IBF and No. 8 by the WBO. 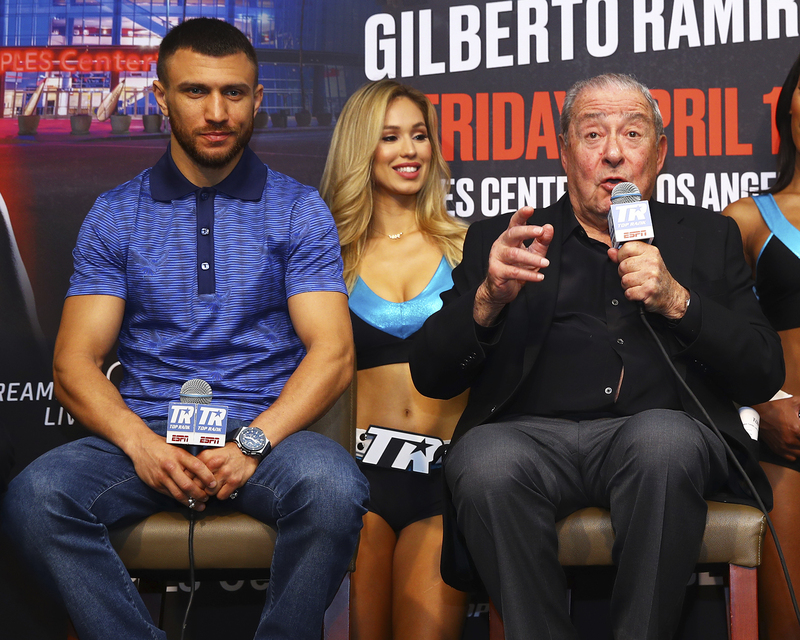 Promoted by Top Rank and Sands China Ltd, in association with Tecate, PS4 and Foreman Boys Promotions, Featherweight Fury will take place on Saturday, May 31, with the first bout beginning at 5:30 p.m. local time. Tickets to the multi-bout event can be purchased at all Cotai Ticketing box offices*, and are available in seven categories, ranging from HKD/MOP 80 (~PHP 450) to HKD/MOP 3,280 (~PHP 18,800). HKD/MOP 88 adds a round trip Cotai Water Jet ferry ticket between Hong Kong and Macao (HKD/MOP 80 tickets excluded). Tickets can be booked online at www.cotaiticketing.com, or by phone at +853 2882 8818 (Macao) / +852 6333 6660 (HK) / 4001 206 618 (China) / +63 2 395 3370 (Philippines). Tickets are also available through Hong Kong Ticketing (customer service fee applies), online at www.HKTicketing.com or by phone at +852 3128 8288, and via Macao Kong Seng Ticketing Network, online at www.macauticket.com, by phone at +853 2855 5555, or in person at selected retail outlets.